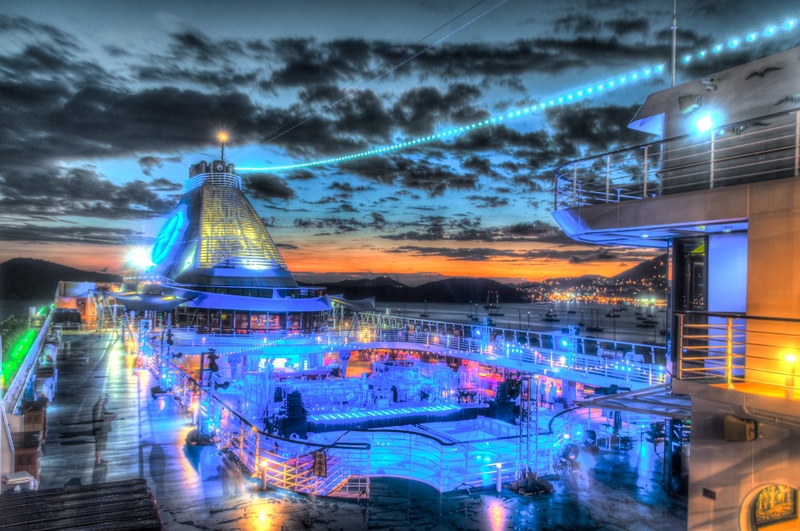 (Arizona) - Creating beautiful performance spaces is something we'll always strive to do best. 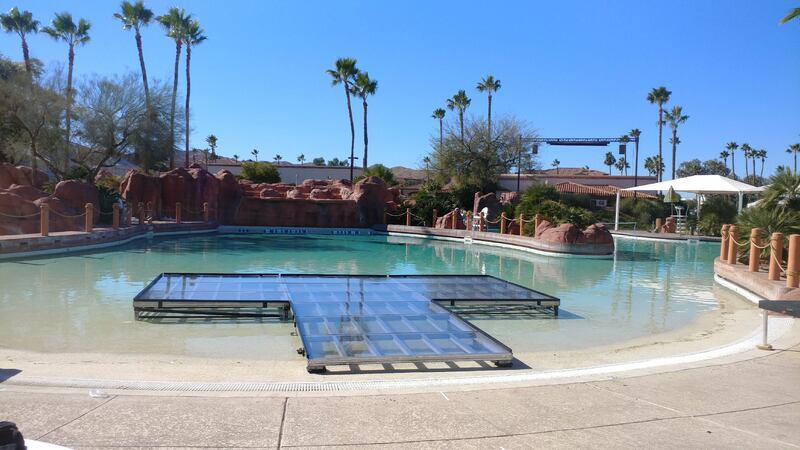 This clear pool cover stage for a band performance is no exception. 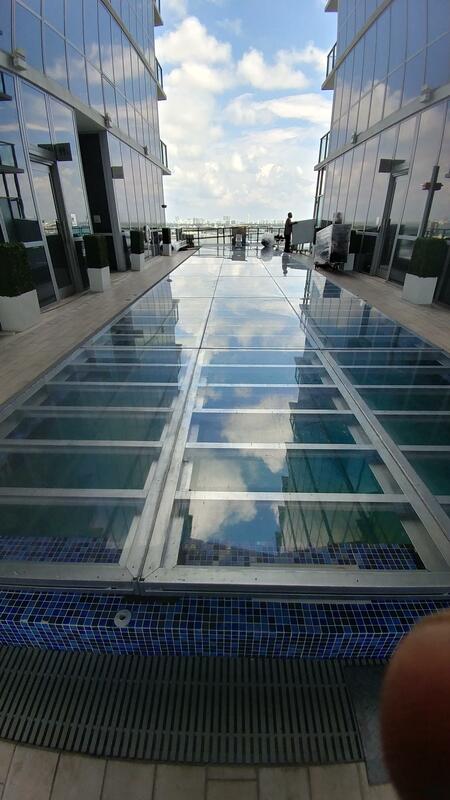 (Miami, Florida) When Miami-based MiniMax Events needed a partner to install a clear pool cover on the 14th floor of the iconic ME Miami overlooking Biscayne Bay, they chose PM1's signature pool cover rental service. 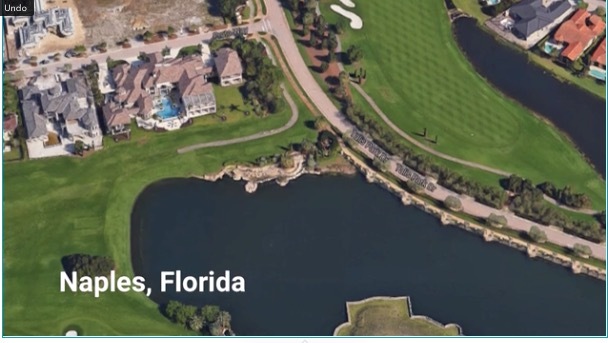 (Naples, Florida) When you get the client feedback on your event pool covers and it starts with, "PM1 did a phenomenal job by covering the pool so that my 200+ guests could literally waltz on water for my wife’s 40thbirthday." you know it might be a good day. 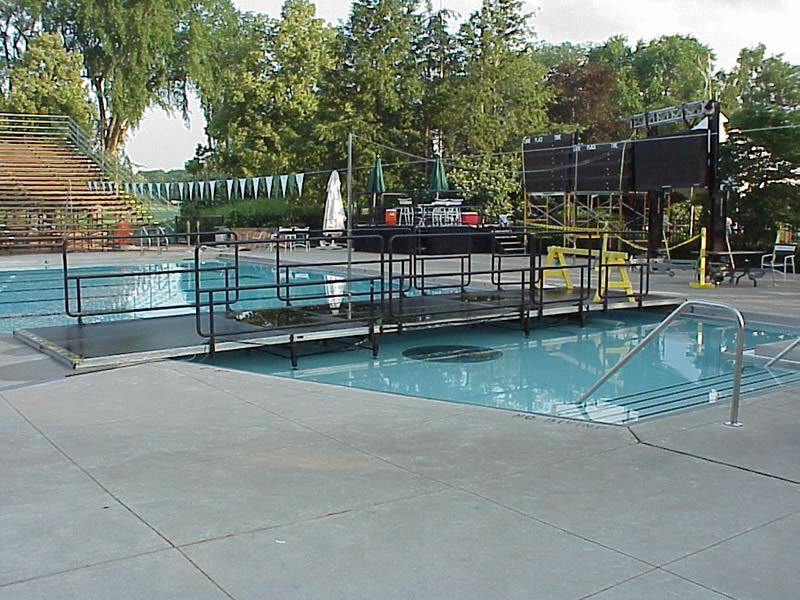 Our Waltz On Water brand makes it easy to have a temporary event pool cover professionally installed. 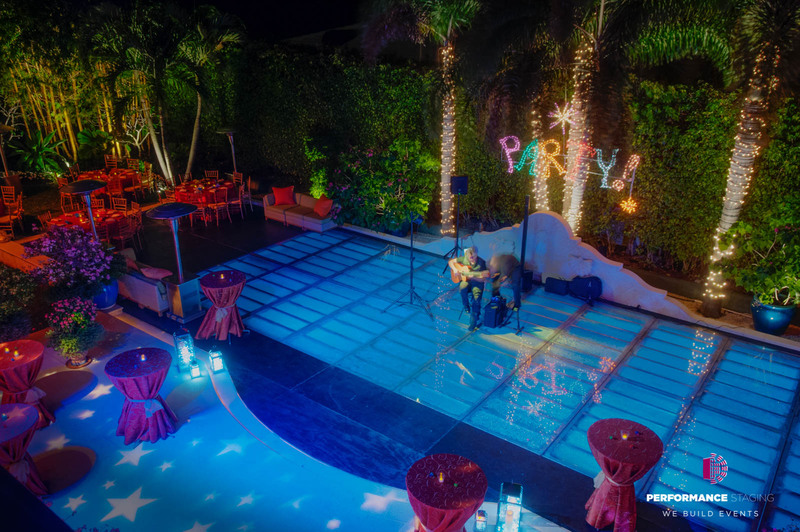 When a prestigious boutique hotel re-opened in South Beach, Miami during the world-famous Art Basel festival, they came to Performance Staging's Waltz on Water brand to create a true multi-use Event Pool Cover. 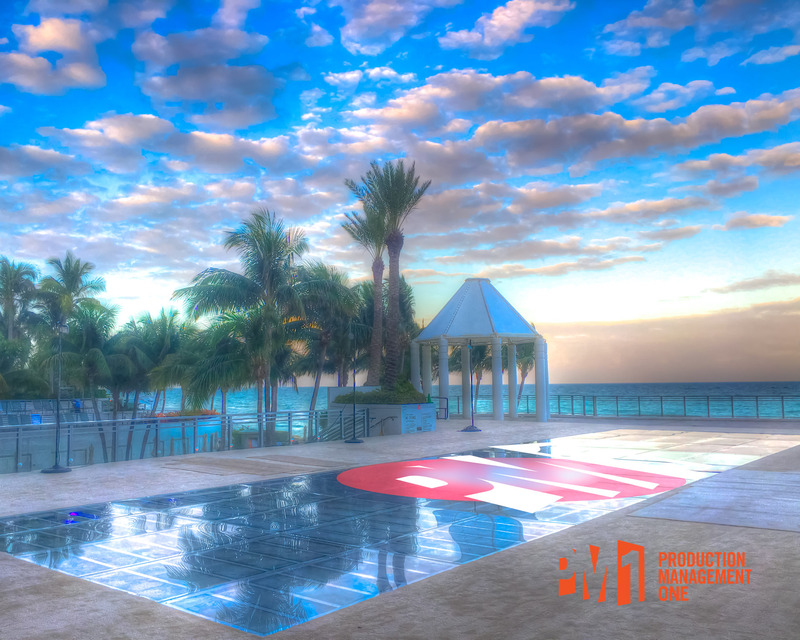 The product we installed met and exceeded all of South Beach's stringent event and building codes. The Idea? 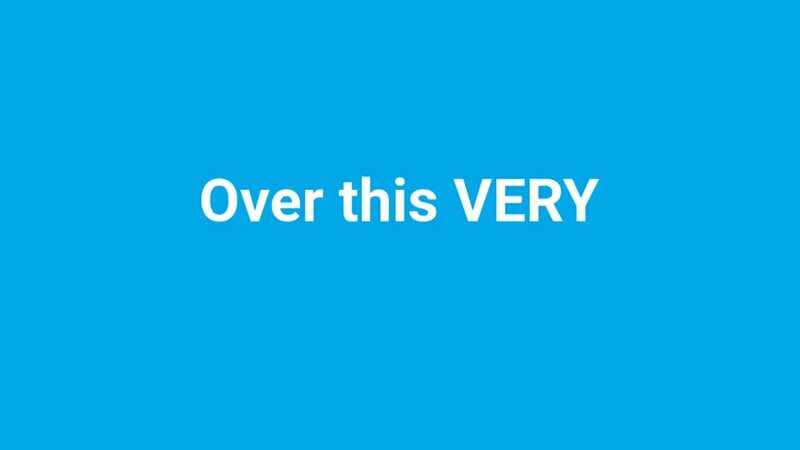 One Cover, Multiple Uses during morning, evening and night. 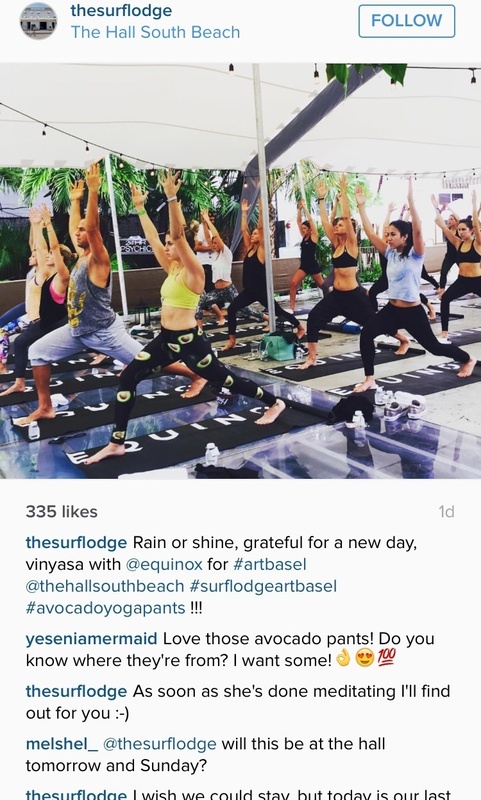 An event pool cover with a tent for the last three days of Art Basel where it poured rain! 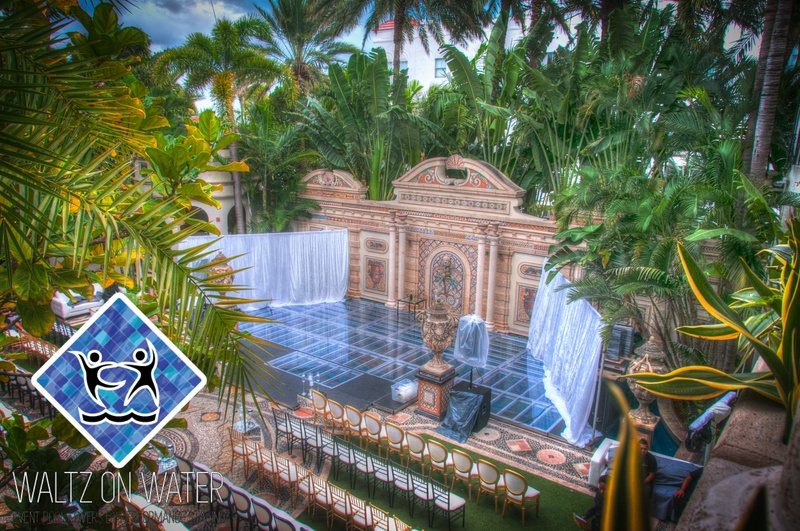 Performance Staging was recently asked to cover the iconic pool at the former Versace Mansion on Miami's South Beach, twice. We used almost the same design for our wedding pool cover two weeks in a row. The weather's finally starting to warm up and nothing says summer quite like a pool party! Why not make a splash at your next summer celebration and really WOW your guests with a Pool Cover Rental from PM1?